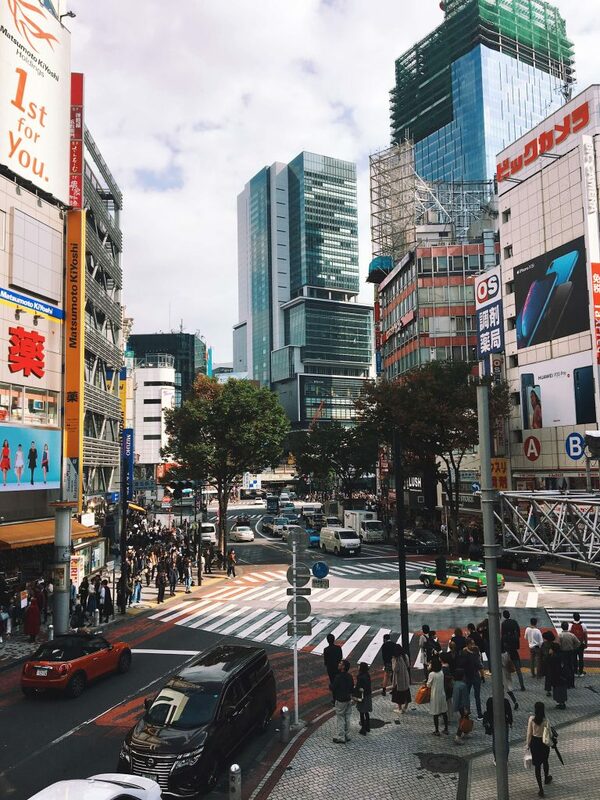 Tokyo – one of my favourite cities in the world. Six days is definitely not enough to see everything this amazing metropolis has to offer – but it’s a great start. 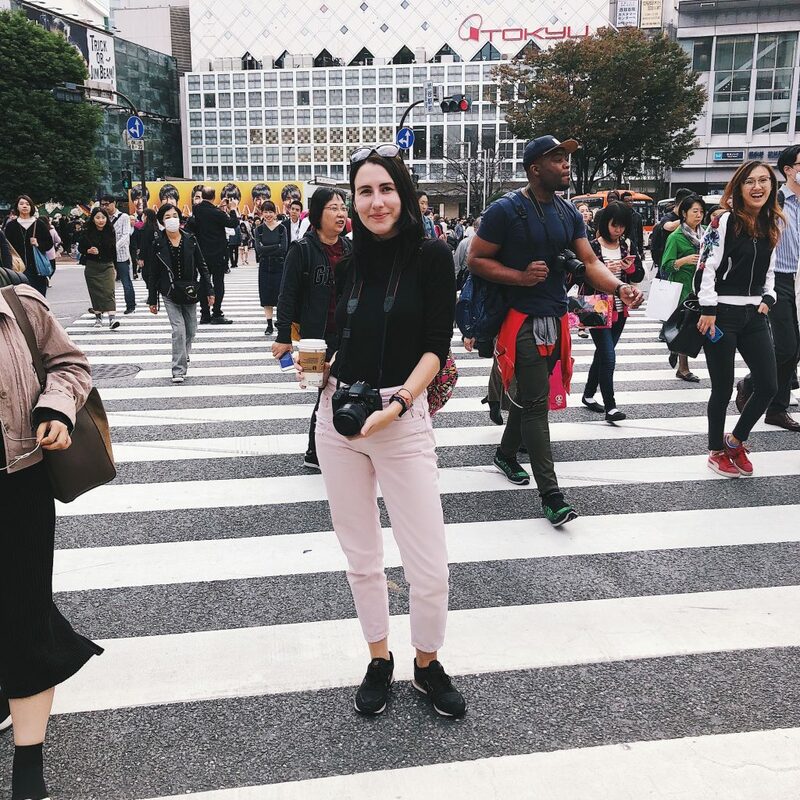 To find out where to go, what to see and what’s worth your time, I’ve made this 6 day Tokyo itinerary to give you some guidance. I really hope I can go back sometime soon to explore more! Tokyo was only a small part of my trip to Japan. If you want to check out the full 16-day itinerary, you can find it here. To find out how much money I spent, you can check out the budget breakdown here. 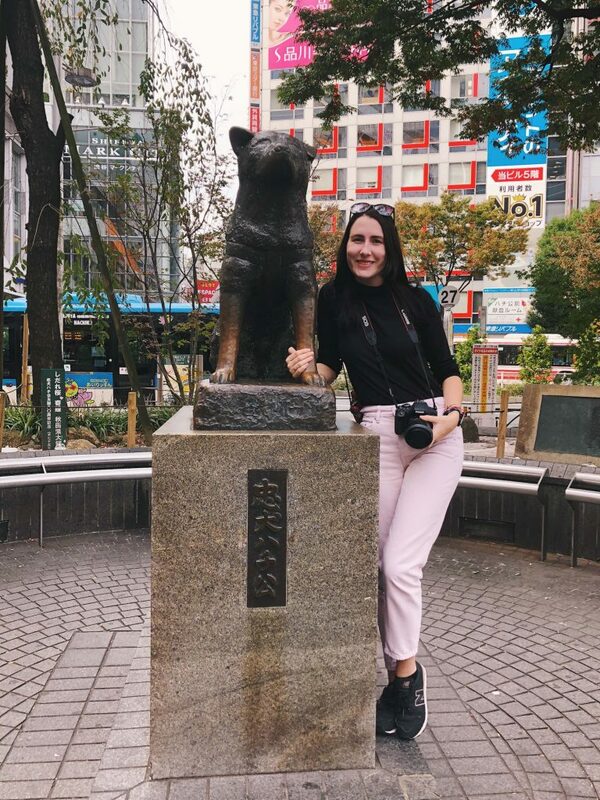 Right outside Shibuya Station, you can find stop numbero uno – or ichi if we’re going full-on Japanese – the Hachiko Statue. You might have seen the movie or heard of the story about this famous dog. If not, here’s a little background information: Hachiko the dog came to meet his master every day at the station. Even after his master died, Hachiko never failed to show up. The statue is to commemorate his loyalty. 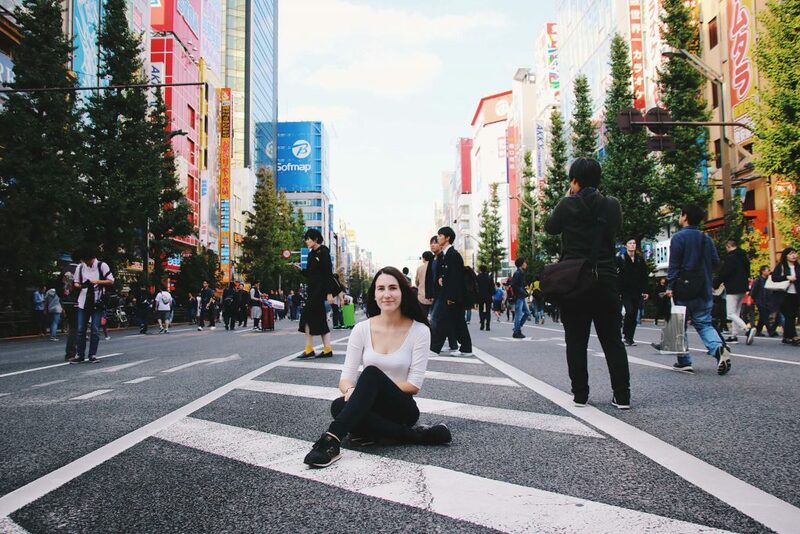 It’s time for the famous Shibuya Crossing! This crossing is one of the most famous and busiest crossings on the planet. As soon as the traffic lights allow pedestrians to cross, a sea of people washes over the streets. It’s quite remarkable – especially walking it yourself. 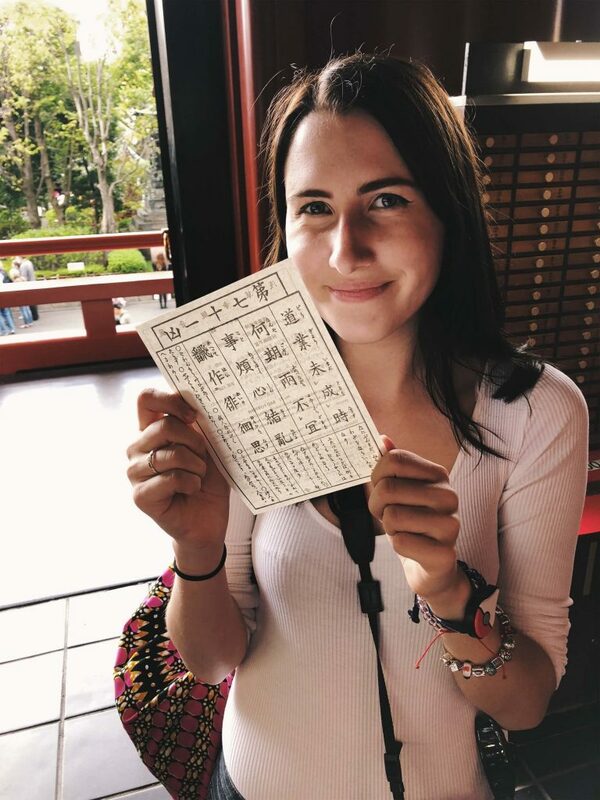 Definitely one of my favourite experiences in Tokyo! Right across Shibuya Crossing, you can find Starbucks. After crossing, get yourself a drink and move to the first floor. Here you have a beautiful view over Shibuya Crossing. Perfect for some photos or a timelapse. Next on the list for the first day is Harajuku. Harajuku refers to the area in Tokyo near Harajuku station (right between Shinjuku and Shibuya) – it is mainly known for its vibrant fashion and pop culture. 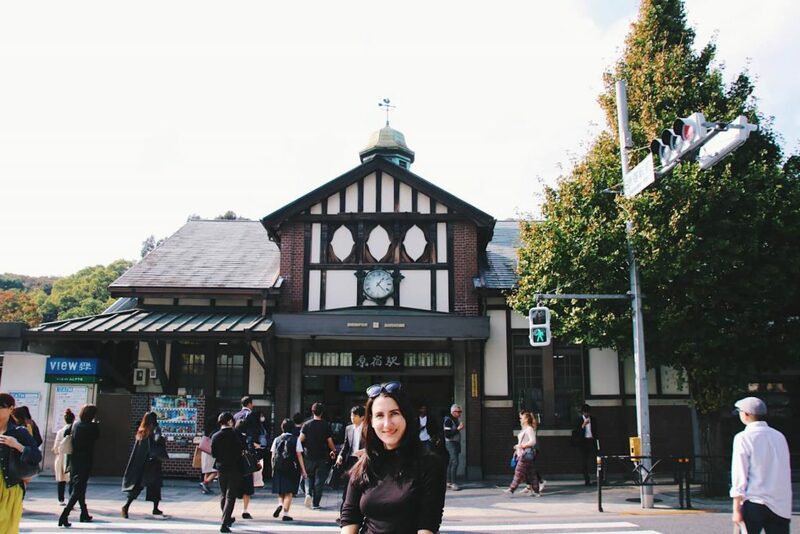 You can take the metro to Harajuku from Shibuya station, but by foot it’s only 10-15 minutes. We loved walking among the locals and seeing more of the city, rather than seeing more of the metro. It also gives you a chance to grab some lunch at a 7-Eleven or Family Mart. Make sure to sit down somewhere to eat your lunch though – it’s frowned upon in Japanese culture to eat and walk at the same time! 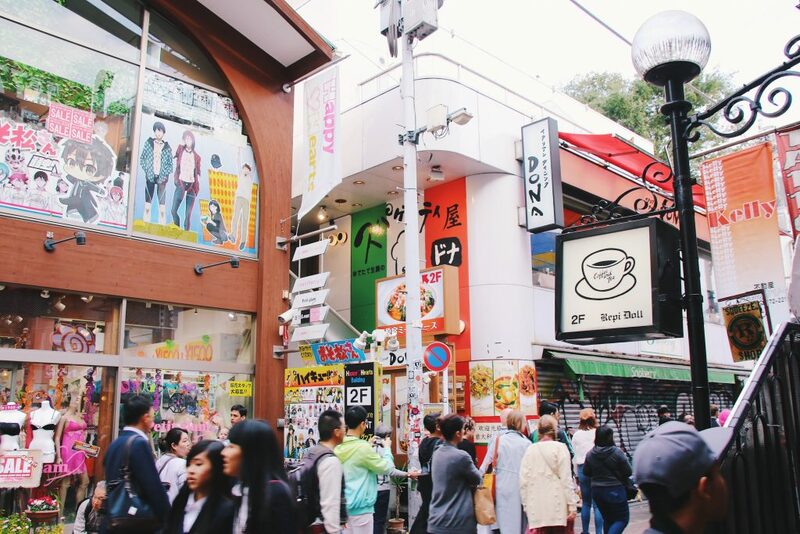 There are SO many shops in Harajuku! It’s really fun to just have a wander around, checking out the shops on Takeshita street and Omotesando Avenue. In the same area, there are tons of cute cafes and trendy restaurants to check out. It’s a great place to explore and get lost – you will always find something cool and unique! Another thing on the Harajuku-bucket-list is Purikura! 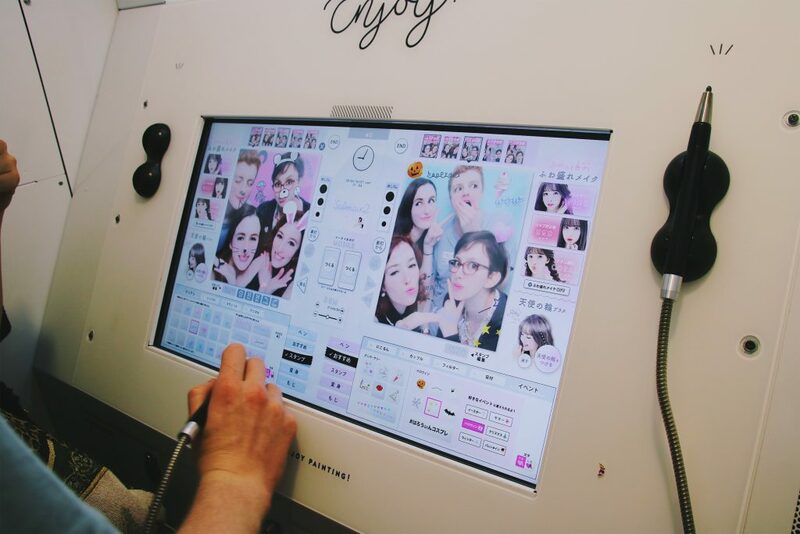 Purikura is very popular among the Japanese teenagers, and a fun must-try especially whilst in Harajuku. It’s kinda like a photo booth, but you can edit your photos afterwards. Edit them specifically to look more kawaii (or cute… in Japanese…). Make your eyes bigger, add tons of sparkles and get a printed copy when you’re done. 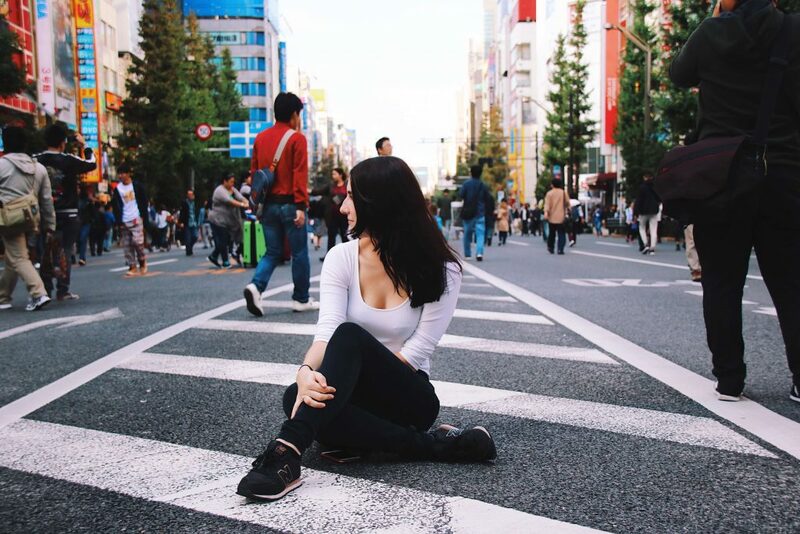 After your afternoon strolling through Harajuku and maybe picking up the necessary new outfit pieces and souvenirs, it’s time to slowly head back to Shinjuku. Because we really enjoy exploring the smaller, less touristy streets, we decided to walk back to Shinjuku rather than to take the metro. It only took 10-15 minutes. On your way back to Shinjuku, try to find a nice place for dinner. There are so many restaurants in Shinjuku, but I’d highly recommend finding a family owned restaurant in one of the backstreets. We sat down somewhere and had some of the best ramen I’ve ever had, for at little as ¥300 (£2.05 / $2.68). Yay for yummi food and supporting local family owned businesses! Day two has arrived! After getting up, you can take the metro to Ikebukuro, where you’ll spend your morning. Right next to the hotel, you can find a Family Mart. We picked up a couple of bits there every morning as breakfast – much cheaper than having breakfast in your hotel and supermarket food is surprisingly tasty in Japan! 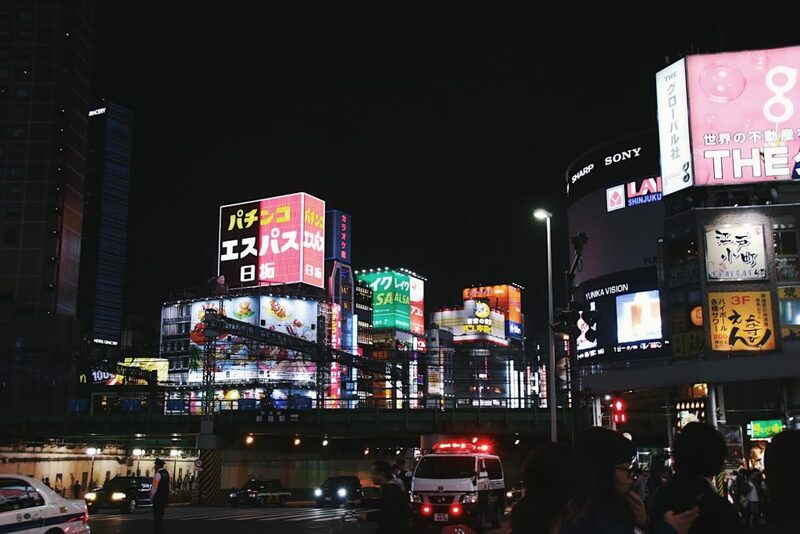 Once you get to Ikebukuro station, you can start exploring! This upcoming part of Tokyo is also known as Sunshine City. 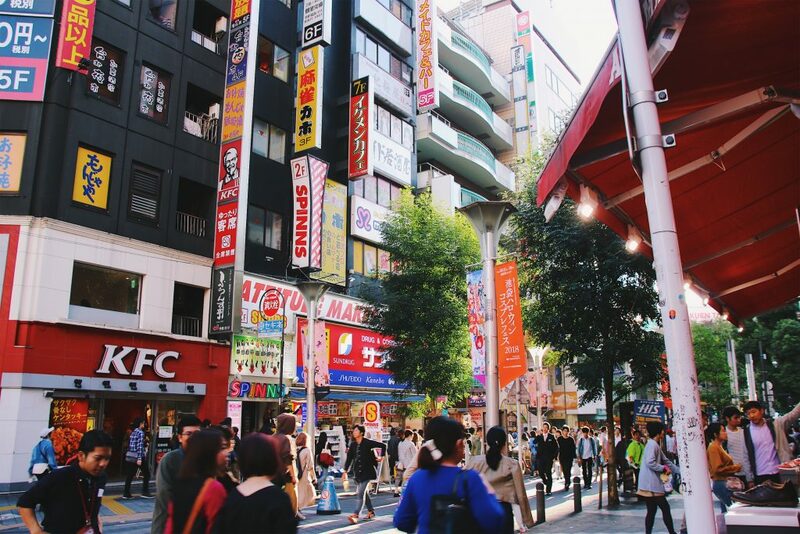 Shopping and entertainment are at heart and it really gives you that Tokyo-vibe again! One of the main reasons we went to Ikebukuro is the Pokemon Mega Store. 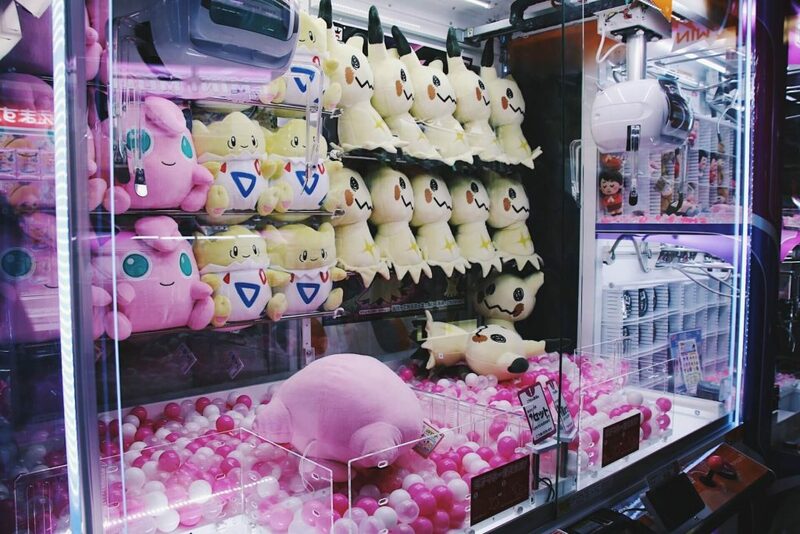 Find your way to Sunshine City shopping mall, where you can find the Pokemon Mega Store on the second floor. 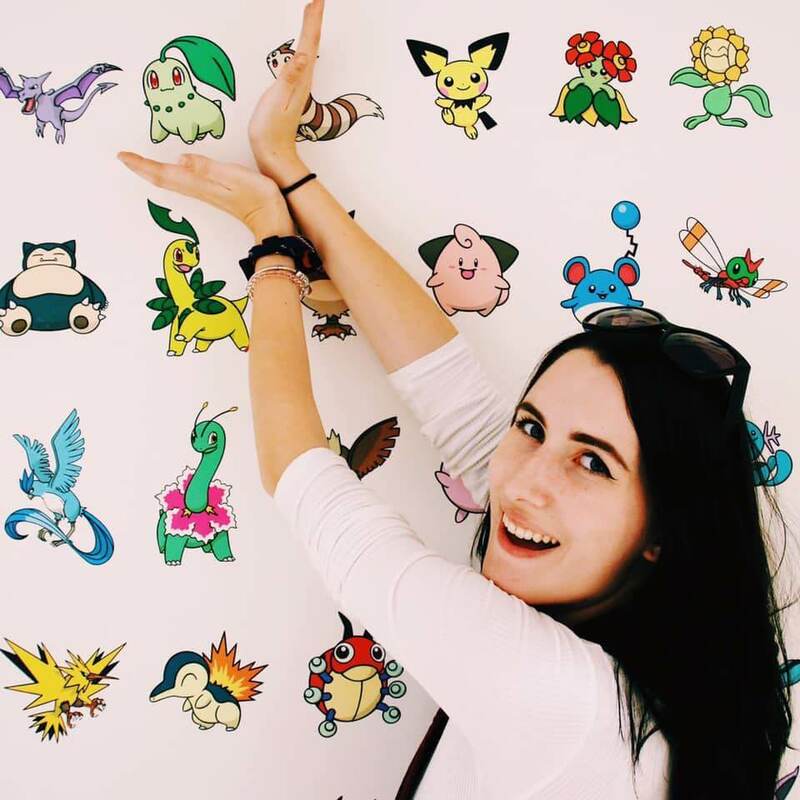 This is the biggest Pokemon Centre in Tokyo and an absolute must-see for every fan of the gaming franchise. 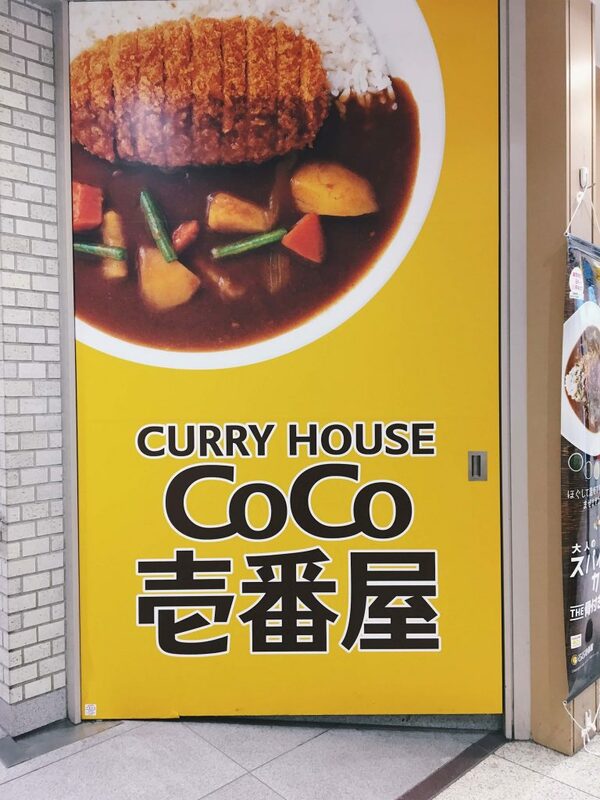 Inside Sunshine City shopping mall, you can find one of my favourite restaurant chains in Japan: CoCo Curry Ichibanya. 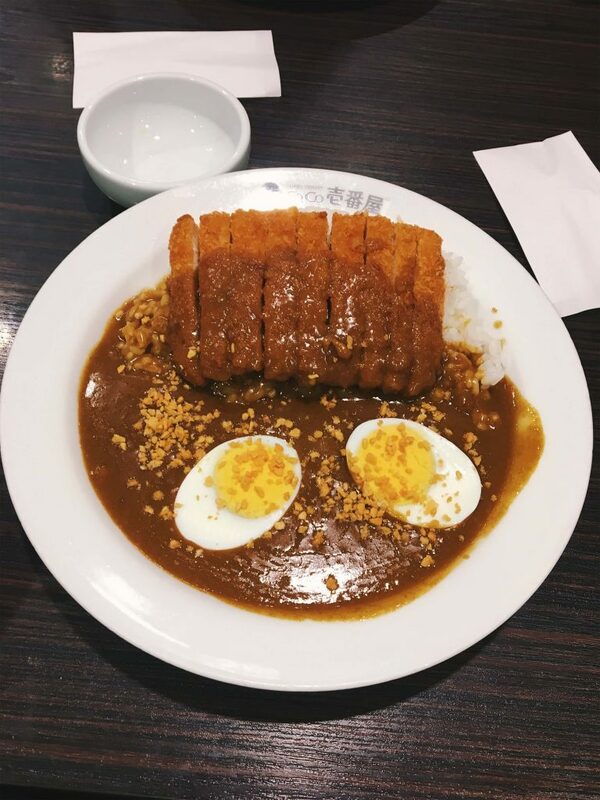 You can find this restaurant all across Japan and they do the best Japanese curries. For the afternoon, we’re heading back to Harajuku station. 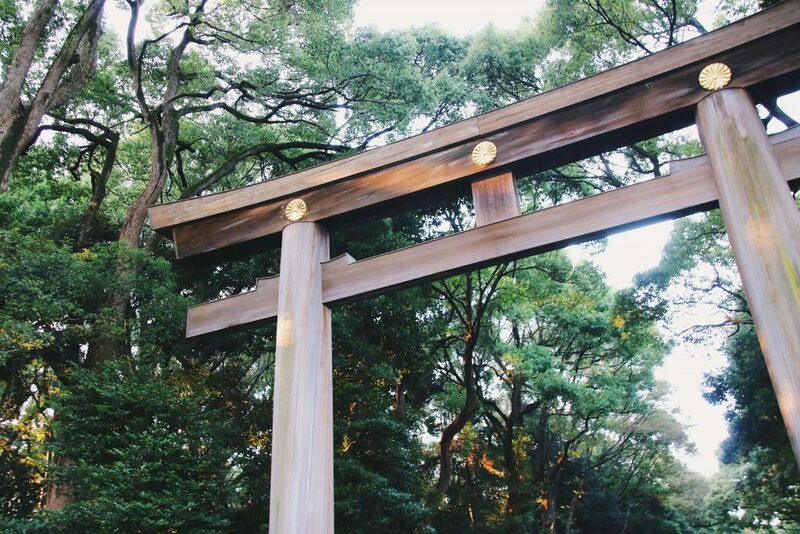 You might have seen the iconic torii gate entrance of the Meiji Shrine on Day 1 when you visited Harajuku. Today, it’s time to actually visit the famous shrine. From Harajuku Station, the entrance is only a couple of minutes away. 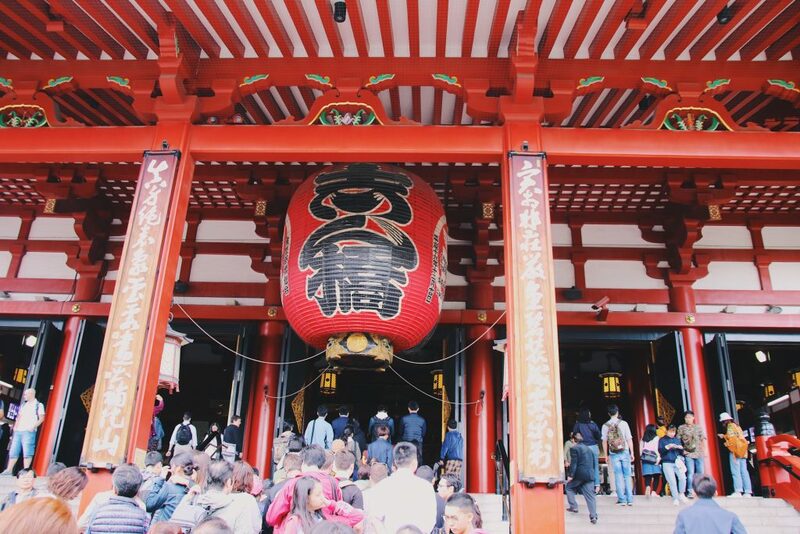 One of Tokyo’s most iconic shrines is dedicated to the spirits of Emperor Meiji. It was completed in 1920, eight years after his passing. After entering through the beautiful torii gate, you can enjoy a very serene walk through a beautiful forest. Almost 100,000 trees make up the forest around the shrine. You almost forget you’re in one of the world’s busiest metropolitan cities. The shrine is open to visitors from dawn till dusk – make sure to double check what time they close when you want to visit. We had to rush our visit a little because we arrived a bit later than planned! 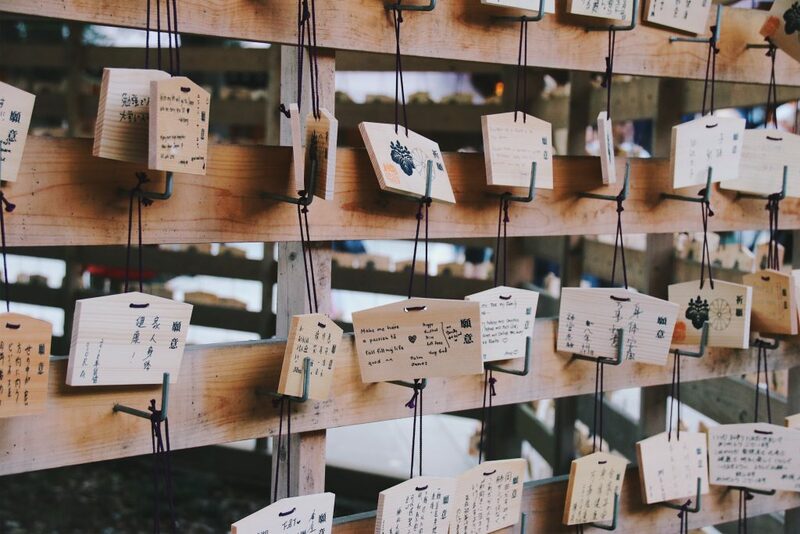 At arrival at the main building of the Meiji Shrine, you might see tons of wooden plaques hung close together. These are called Ema and are part of a typical Shinto activity. 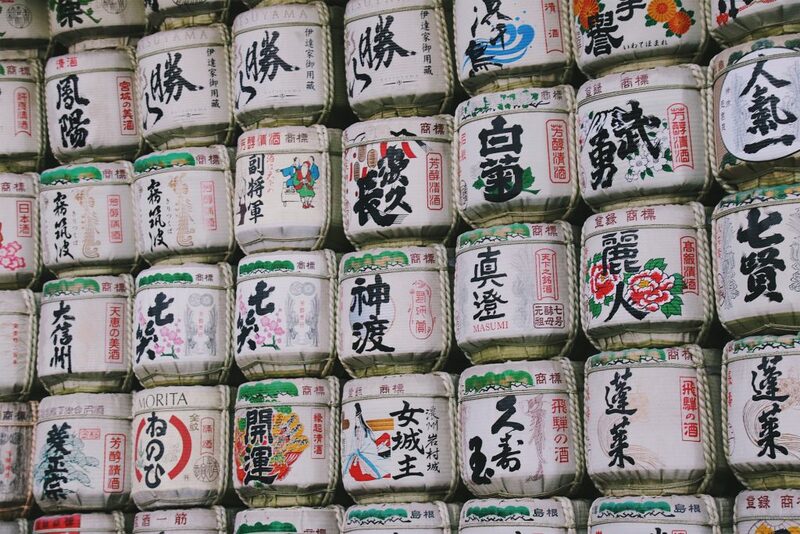 You can buy one for ¥500 (£3.40 / $4.46) – they use this money to maintain the shrine and its gardens. 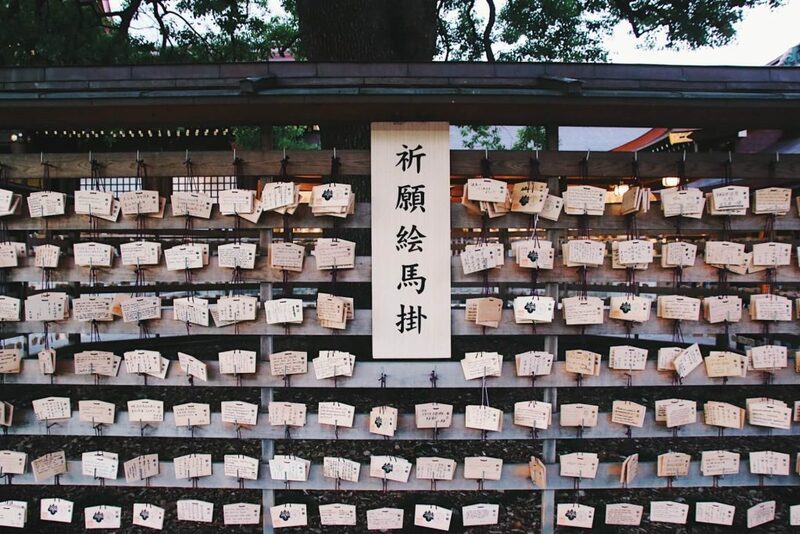 You can then write down a wish or prayer and hang it with the others. Once the Meiji Shrine closes, you can head back to Harajuku and grab some dinner. 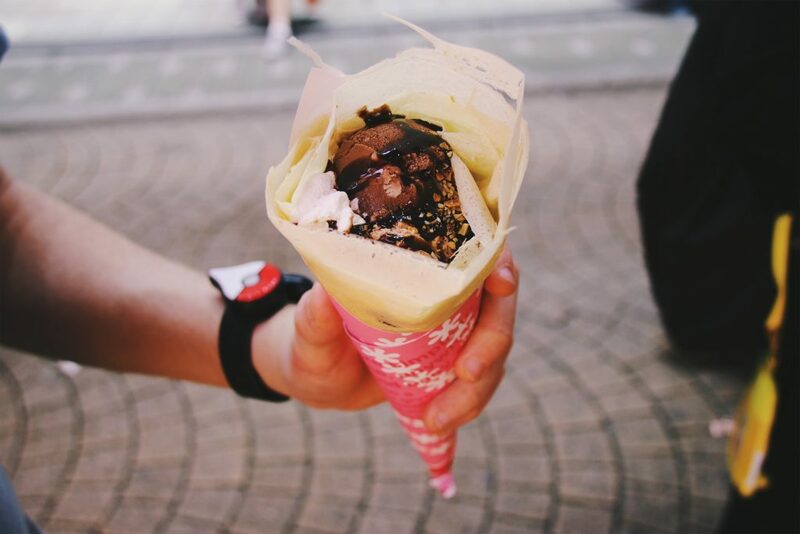 There are some great sushi and ramen places in Harajuku that are worth checking out. If you wanna avoid the pricy, more touristy places, it’s better to have a look in some of the quieter backstreets. If you still have enough energy, Karaoke is the perfect way to end Day 2 in Tokyo. In the Harajuku area, there are many karaoke bars to choose from and it’s really – really fun! You book a room for you and your travel company, order some drinks and snacks and sing your heart out. 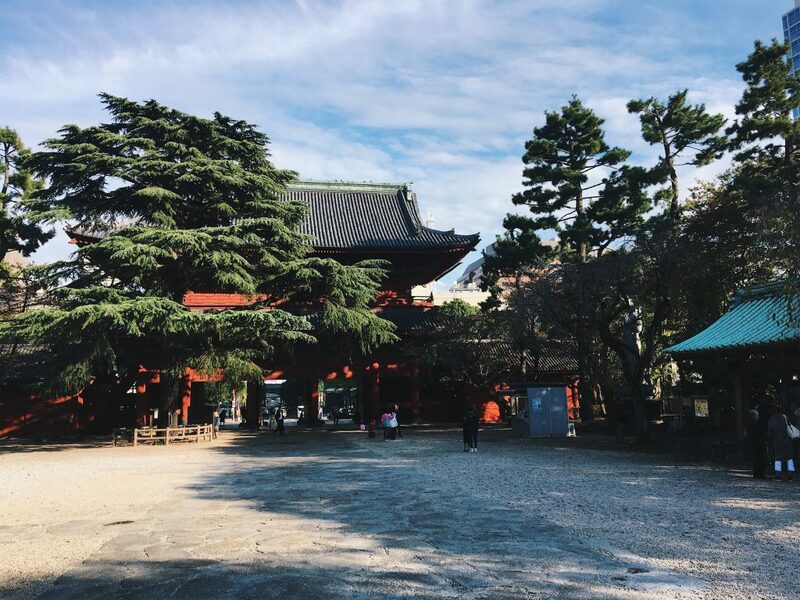 Day 3 has arrived and today we are exploring Senso-ji Temple and Akihabara. In the morning, we head to Asakusa station via the metro. From the station, you can easily walk to Senso-ji Temple within 10-15 minutes. 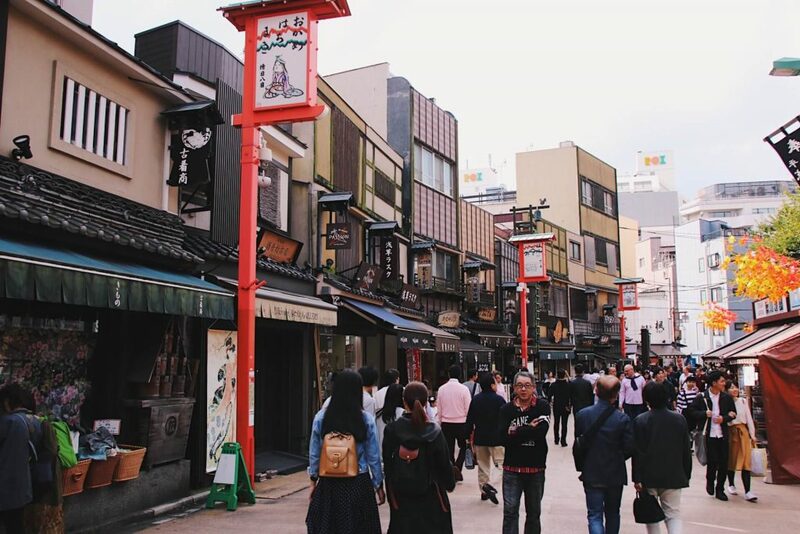 There are some little shops and eateries on the way to the shrine, so if you haven’t had your breakfast yet, this is a great place to grab something. 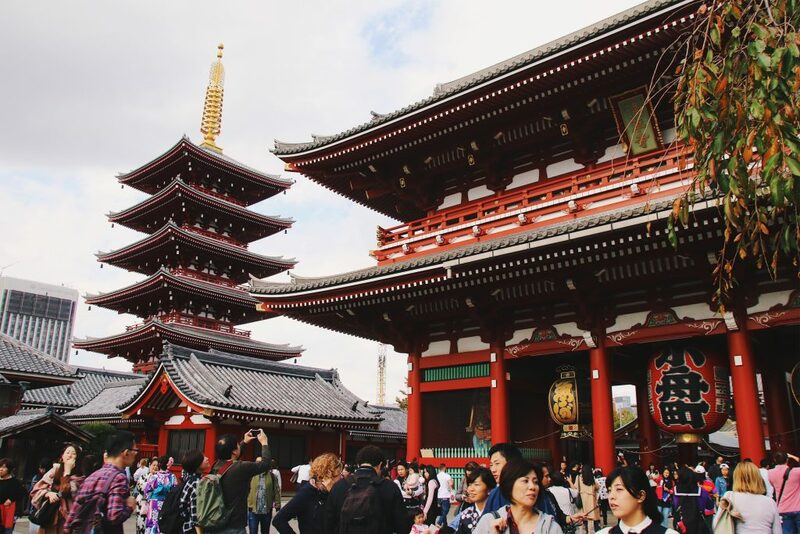 Senso-ji Temple is the oldest Buddhist temple in the whole of Tokyo. More than 30 million people visit the temple every year – so expect it to be a little busy. The whole area is gorgeous and you can spend hours walking around, enjoying the sights. Smaller temples and places to pray are spread out across the map. One thing we tried was O-mikuji (おみくじ). It’s a form of Japanese fortune telling. You can get any kind of fortune from very fortunate to a great curse (you can already guess how lucky I got….) You pay ¥100, then shake the wooden box filled with sticks. After shaking, you remove one of the sticks. This stick has a number written on it. 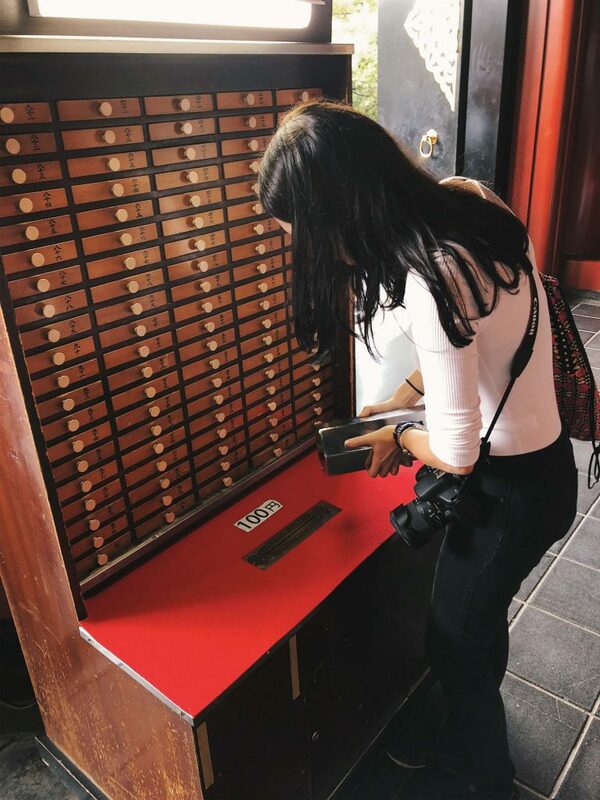 You then match the number with the drawers and take our your fortune. 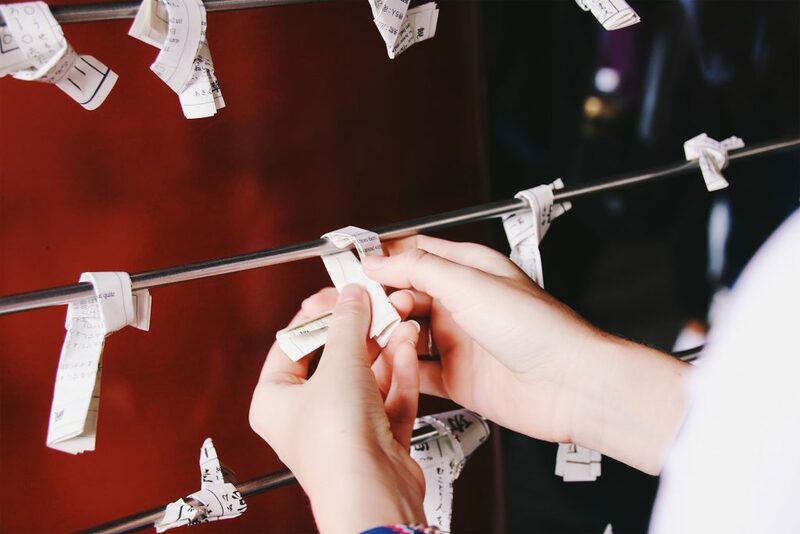 If you (like me) got bad fortune, you can follow the tradition of tying it to one of the poles provided or a tree. The idea behind it is that the bad luck will stick to the poles or the tree instead of the person who drew it. Shop in Don Quijote. 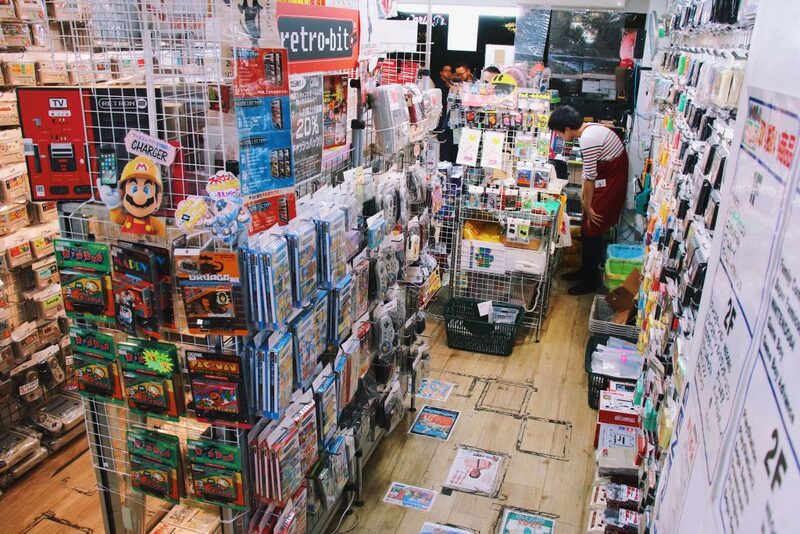 There are many of these shops all across Japan, but the one in Akihabara is LARGE! Perfect place to find some souvenirs for friends and family. 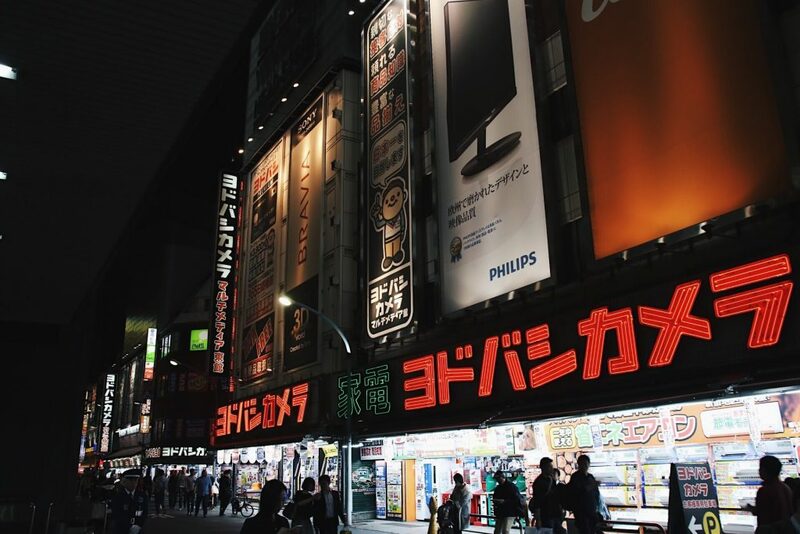 Akihabara lights up at night – so it’s worth staying around until the evening. We grabbed dinner at a ramen place near the station and headed back into the street to pick up another crepe. After some more arcade games, we headed back to Shinjuku – back to bed! 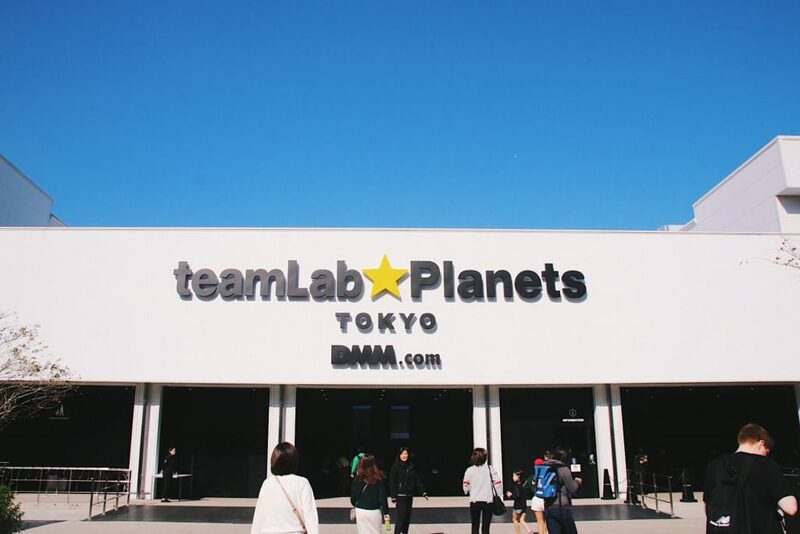 Teamlab Planets is an art exhibition where you are part of the art – sounds pretty cool right? That’s because it really is! 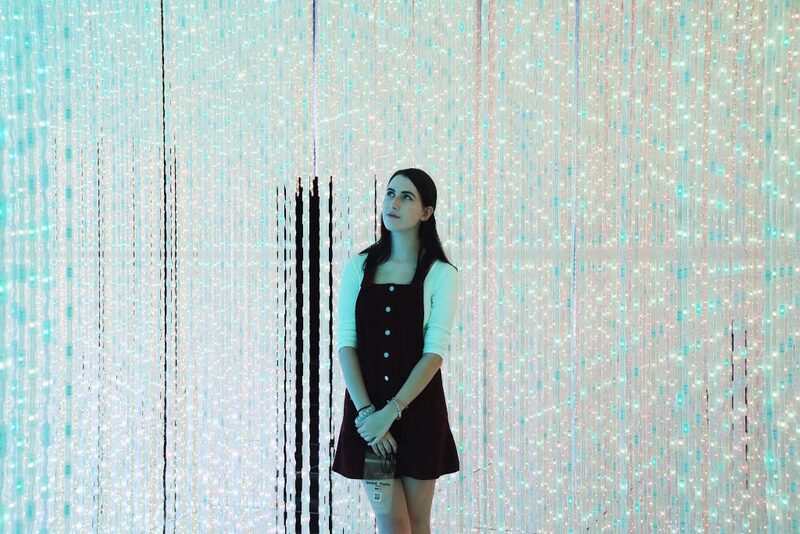 You move through water, climb a waterfall, get lost in an infinity room and bounce massive bouncy balls. 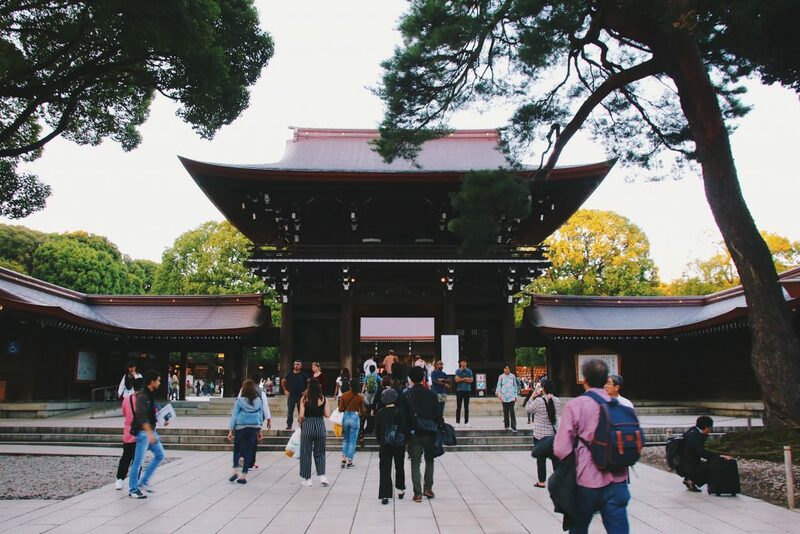 They are still in Tokyo until Fall 2020 – make sure not to miss if when you’re there! 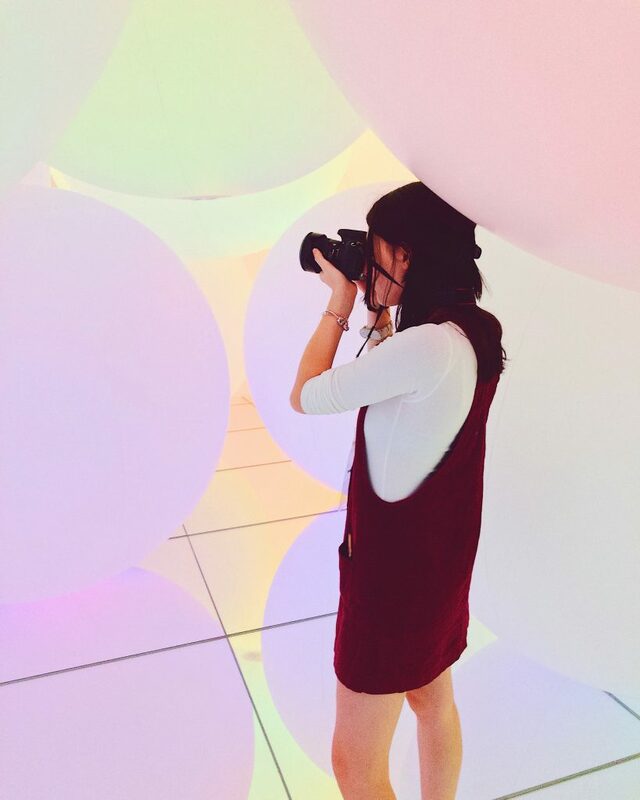 Take your time to visit Teamlab Planets – they don’t rush you through it and you can take tons of photos. After visiting the beautiful art exhibition, make your way back to the metro and go to Daiba Station. 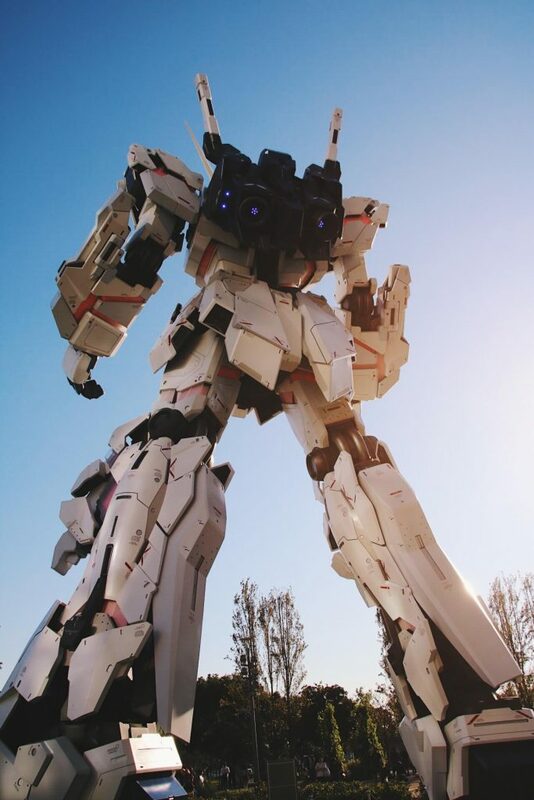 Start walking towards the Gundam Base and grab some lunch on the way there. The walk should only take about 15 minutes. Next up: The Gundam Base! Gundam is an anime series that I was pretty unfamiliar with – Richard loved it as a kid, which is why we made sure to stop by! 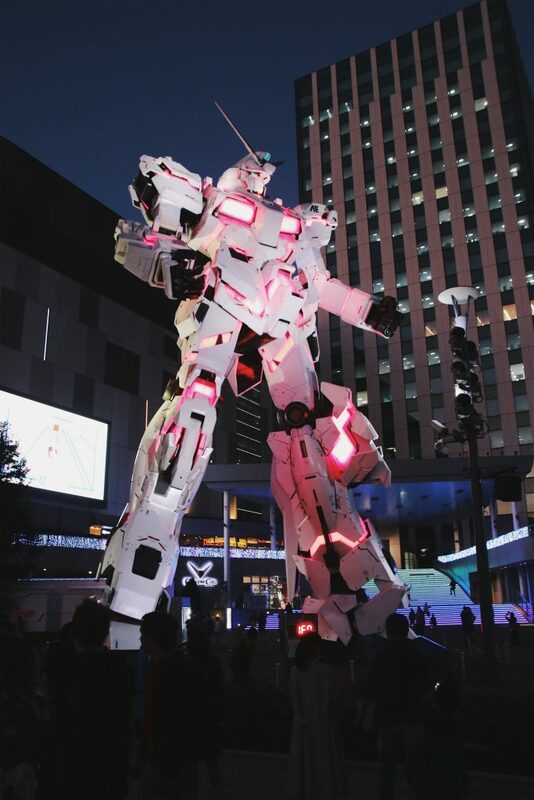 Even though I had never seen the show before, seeing the life-sized Gundam was pretty cool. Every hour on the hour, the statue moves. It’s pretty cool. Inside the mall behind the massive robot, you can find the Gundam Base. Here you can pretty much any Gundam you want. Richard ended up buying four Gundams to put together after we arrived back home. It’s really cool to see how much creativity people put into these! 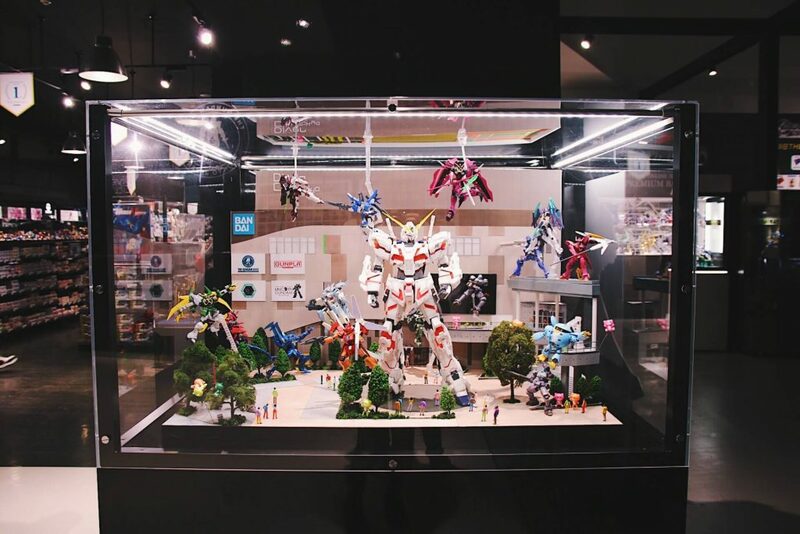 After visiting the Gundam Base, you can have a wander through the rest of the mall. 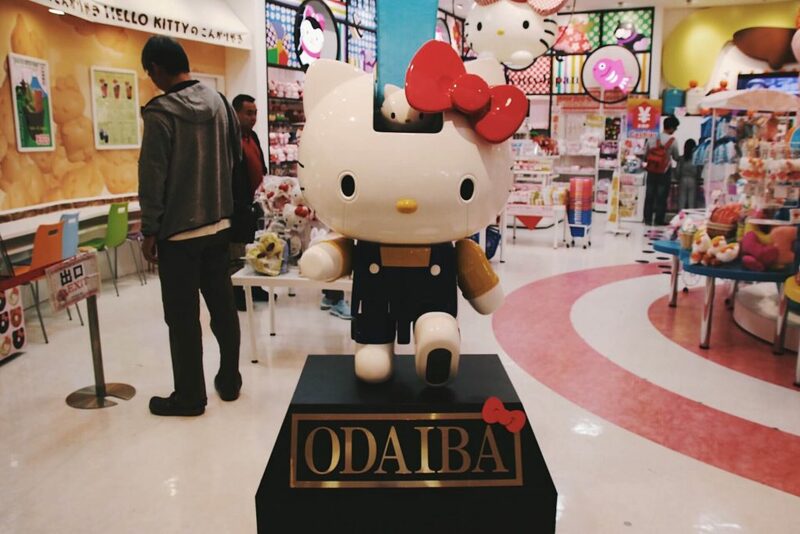 There are some great shops located there – like the Hello Kitty Store and tons of cute fashion shops. After shopping, we headed back to Shinjuku for the night. 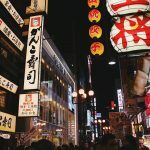 Shinjuku remains one of my favourite places to explore at night – the bright lights make everything seem so much more interesting! Find a nice place for dinner and grab a drink in one of the cafes. End your evening by trying out some more SEGA arcades and pachinco! Pachinco is basically the Japanese form of gambling (oops), but instead of winning money, you win prices. I’m not suggesting you should go and gamble away your money, but it’s quite the experience to walk into a pachinco parlour and give it a go. Even if you only put in ¥500, it’s just another thing to tick off your list. On Day 5, we’re going to Tokyo Disney Sea! 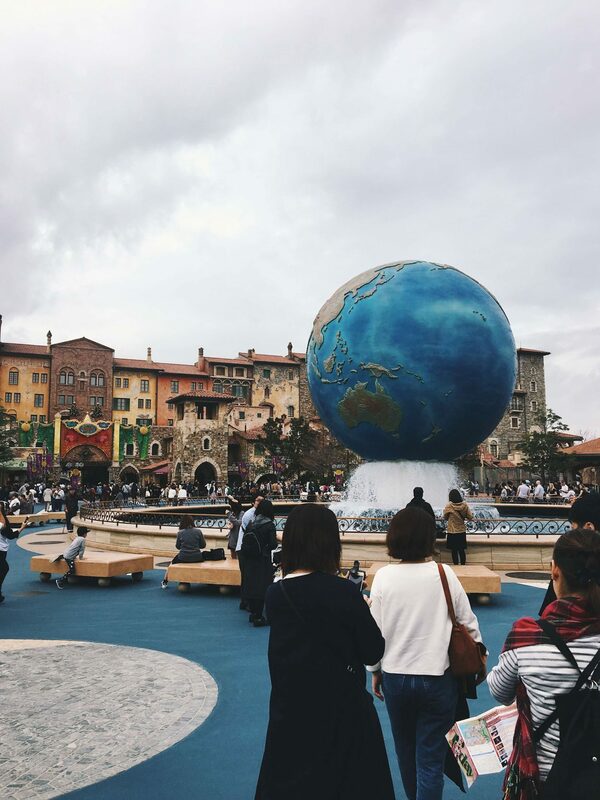 Tokyo has two Disney parks – Disneyland Tokyo and Disney Sea. As fans, we kinda struggled to choose which one to go to. In the end, we decided to get tickets for Disney Sea, because it’s the only “sea” version of Disneyland in the world. Before going to the metro, we grabbed some food at the Family Mart near our hotel. I love Disney food, but man, it’s expensive. 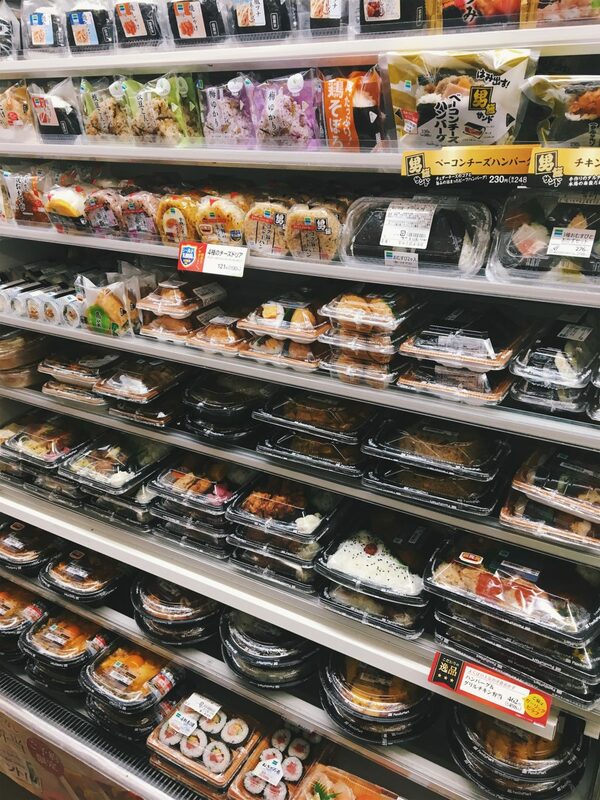 And because food in Japenese supermarkets has amazing quality, we got a bag filled with food goodies to take with us. 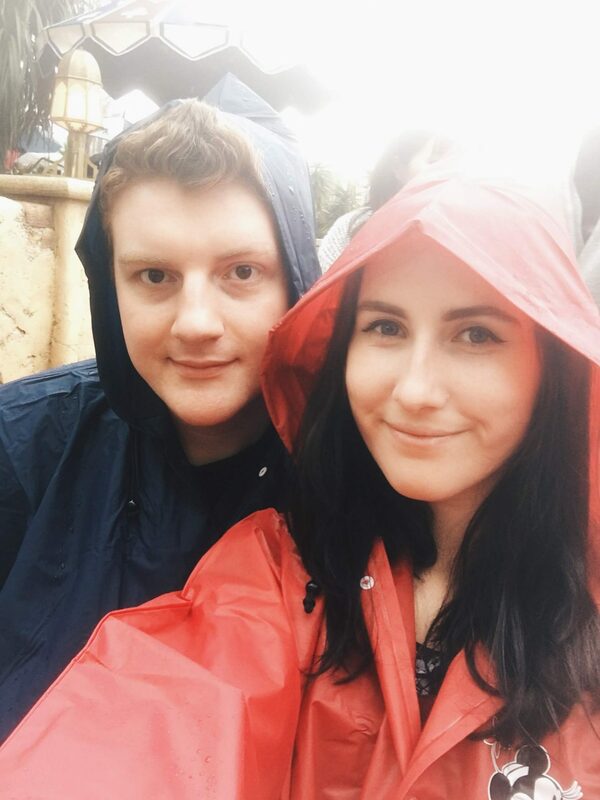 Unfortunately, the day we visited Disney Sea was a rainy day. I can’t really complain, because it was the only rainy day we had during our entire Japan trip! Make sure to keep an eye on when the shows and parades happen the day you’re visiting. You can find this in the daily schedule you receive when entering the park. Japan knows how to do their shows and the Fantasmic! end show was absolutely amazing – totally made up for all the rain! The 6th and last day in Tokyo has arrived. 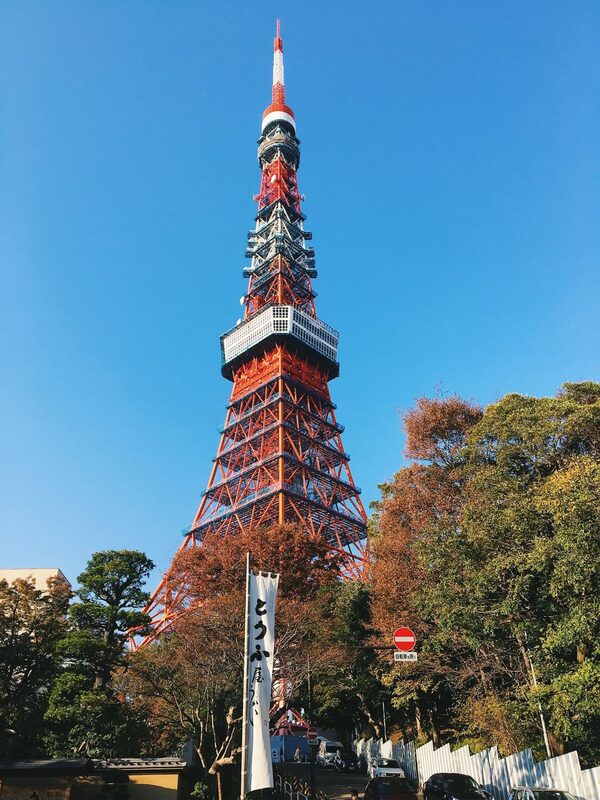 Today we’re visiting Tokyo Tower and Roppongi. Because there’s no station near Tokyo Tower, I’d recommend heading to Hamamatsuchō Station and walk from there. There are some fun sights to see on the way. As I said, the walk to Tokyo Tower from Hamamatsuchō station has some pretty sights. My favourite has to be the Zojoji Temple. 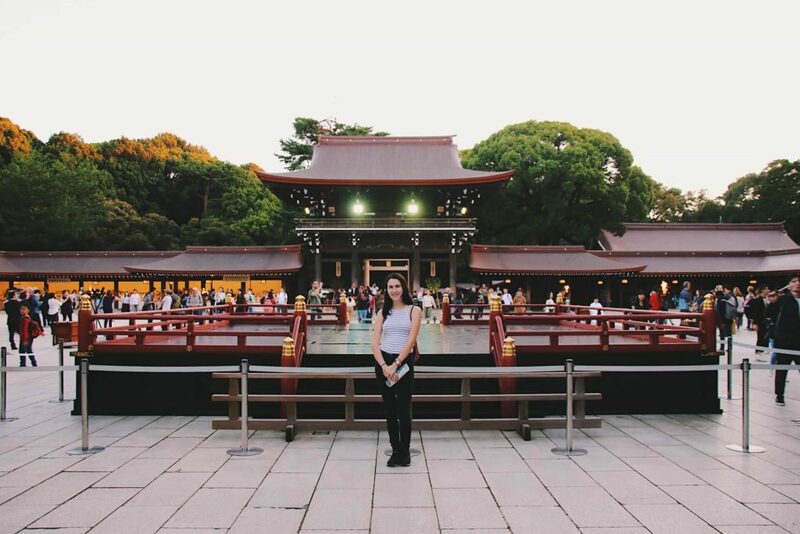 It feels so serene and peaceful at the temple and we really enjoyed feeling the calm after such a busy week in Japan’s busiest city. Time for lunch! While walking towards Roppongi Area, you can stop somewhere for lunch. There are tons of eateries and cafes on the way, so I’m sure you’ll be able to find something that meets your needs. 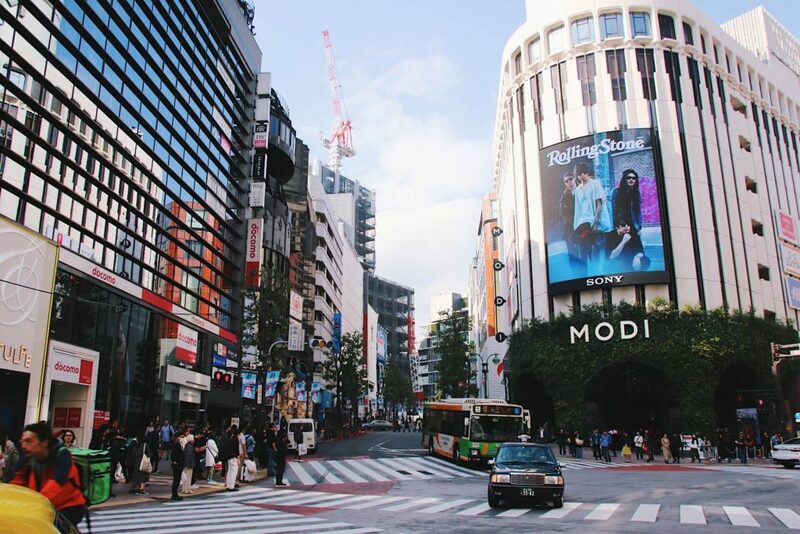 Roppongi is another area of Tokyo that is filled with entertainment, bars, shops and an amazing nightlife scene. A perfect way to end your trip, in my opinion. We had booked tickets for a concert in Tokyo, which is why we ended up in Roppongi for the last evening. Because we went to the concert, it didn’t leave us with too much time to explore the area. Hopefully, we can take some more time to do some shopping and find some good places to recommend to you! Hotel: Picking a hotel in Tokyo can seem a little daunting. The city is enormous, so where is the best place to stay? We stayed in Shinjuku, right next to one of the metro stations. 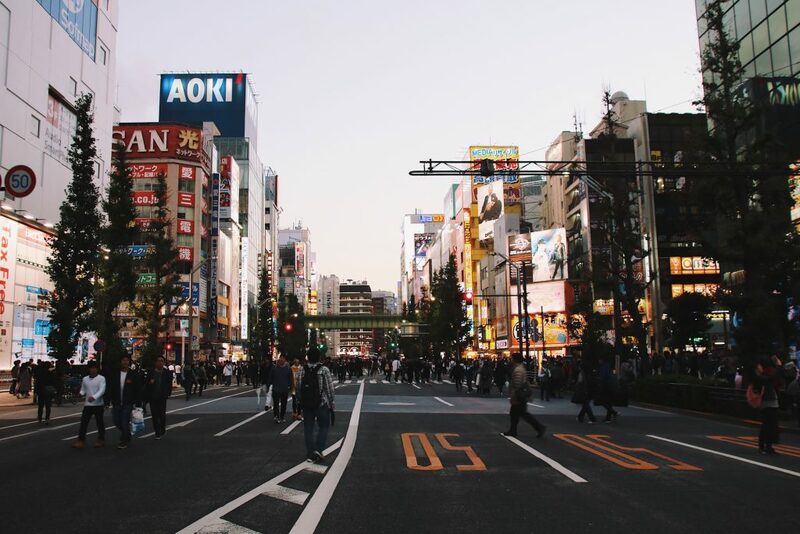 Shinjuku is a very exciting part of Tokyo – tons to do and it has a great nightlife scene. Because the metro was literally right outside the door, we could easily go to other parts of Tokyo without any hassle. The hotel we stayed in is called Hotel Sunroute Higashi Shinjuku. 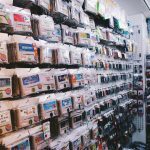 Pocket Wifi: One of the best tips for Japan that I can give you is getting pocket wifi! This little device gives you access to the internet literally everywhere – it is an absolute lifesaver on a trip like this. We got ours from Japan Wireless (16 full days for just over £60). Plug: For those travelling from the UK, mainland Europe or North America, you will need an adapter plug. Iblockcube was kind enough to gift me one of their adapter plugs and I have been loving it since. You can use this adapter wherever you go and use any type of plug (even comes with 4 USB hubs). I’d highly recommend getting one of these! Suica Card: Getting around Tokyo on public transport is a lot easier than I expected. All you need to do is get a Suica Card and you’re good to go. This card can be bought and topped up at any train station. Once bought, you tap in and out of stations when using the metro, train or tram. It automatically takes the correct amount of yen off. Super easy and it saves you so much time and money. If you’re travelling to other cities like Kyoto and Osaka, you are still able to use the same card to navigate through those cities. Monzo international currency card: Even though Japan is known to be a very cash-based society, having an international currency card is a must. Rather than a credit card, you can top up a currency card whenever you want to. If you lose it, you don’t have to worry about it being linked to your bank account. Monzo also uses the daily exchange rate when taking out yen or paying in shops – meaning you get the best currency rates wherever you are. (Monzo is currently only available for UK residents. If you are not from the UK, check out Transferwise). If you sign up using this link, you and I both get 5 for free! Get your Monzo card here. Hyperdia app: The Hyperdia app (or website) helps you plan your public transport trips. Simply fill in your current station and your destination – the app then tells you exactly what platform and what train/metro/tram to take. It was an absolute lifesaver!